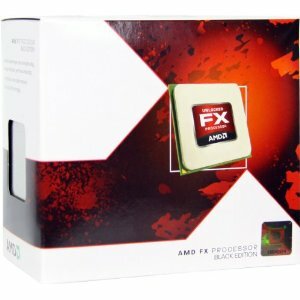 The AMD FX-4170 Zambezi Quad Core processor gets discounted $10 discount with free shipping using a promo code on selected retailers. This processor received a 4.5 of out 5 rating. Get the lowest price for FX-4170 using the promo code below. 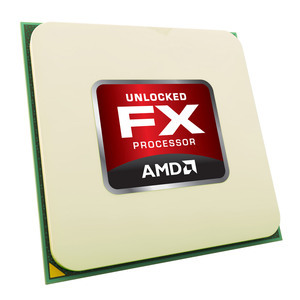 The AMD FX-4170 FD4170FRGUBOX is a 4.2GHz Quad Core processor based on the 32nm Zambezi architecture. It has an L2 Cache of 2x2MB and L3 Cache of 8MB. It has a max Turbo speed of 4.3GHz and is designed for Socket AM3+ motherboards.